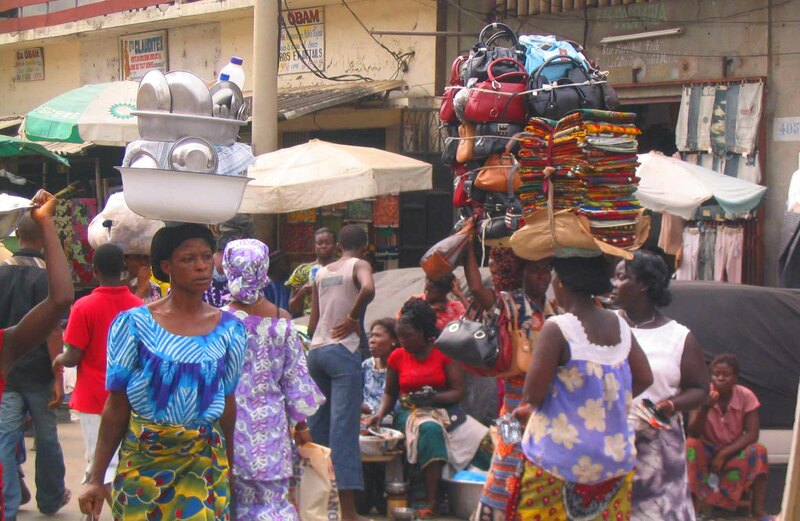 West Africa is not the first region people think of travelling to, especially from the west. 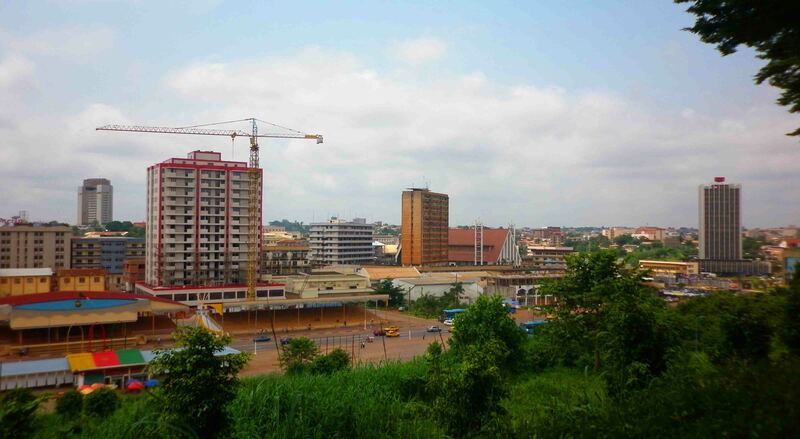 The capital cities are often where the most money may be – in any country, not just in Africa – and they often can shine a little light into the past as well. Some cities show evidence of an oil boom at certain point in time, others have sad reminders of the past history of a little further back, West Africa was the most common place people were shipped off from to the New World as part of the slave trade. I certainly can’t claim to have been to all of them, but I thought today I would provide a little snapshot of the capitals I’ve been in the region, as each one is quite different, and they all vary in size, environment, colour, layout – as you would expect. And I think they all have something special too. 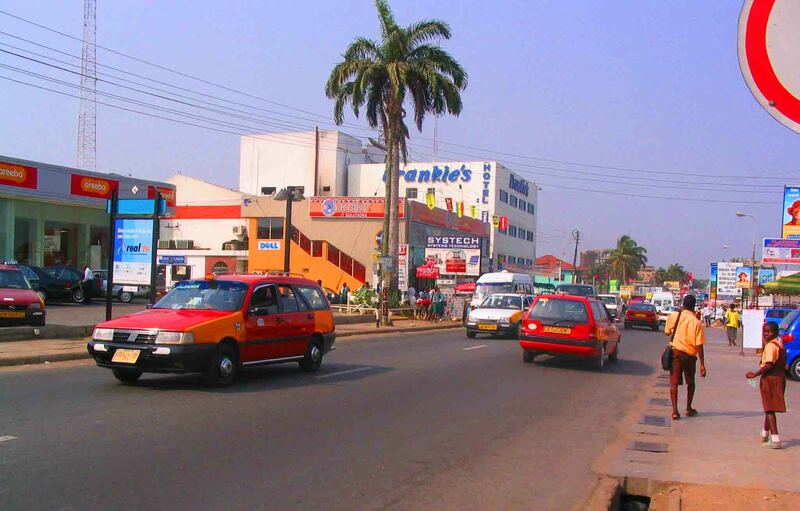 One of the main Accran streets. My first taste of West Africa. I was a little overwhelmed in a way by this city. It’s not full of skyscrapers, not at all, and shared taxis is the way to get around. The heat here seemed really oppressive, but I suspect some of that is due to my state of mind at the time. The market is big, colourful and interesting. The memorial to the first President of Ghana is quite modern in design, and there are some nice leafy streets in the area with the embassies. The museum is dusty and still seemed stuck in the 1980s. I stayed in the cheapest of the few cheap hotels, the Date Hotel which is no longer there, and frankly I would recommend spending a bit of extra cash and getting a more expensive room with air conditioning and a back up power supply if you’re visiting. Although there was a good chance to meet people at the hotel too and it was friendly. Good supermarket too where I bought far too many Oreos. Lots and LOTS of rotisserie chicken places which are both popular and yummy. 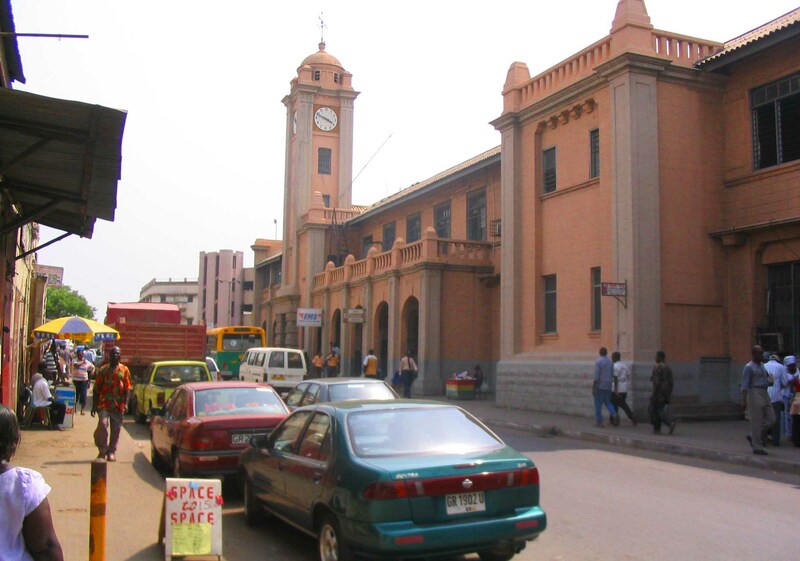 It had a few interesting colonial buildings downtown, and it also seemed to be stretched over quite a bit of land – to get to the bus terminal it seemed to take a long time from my hotel. 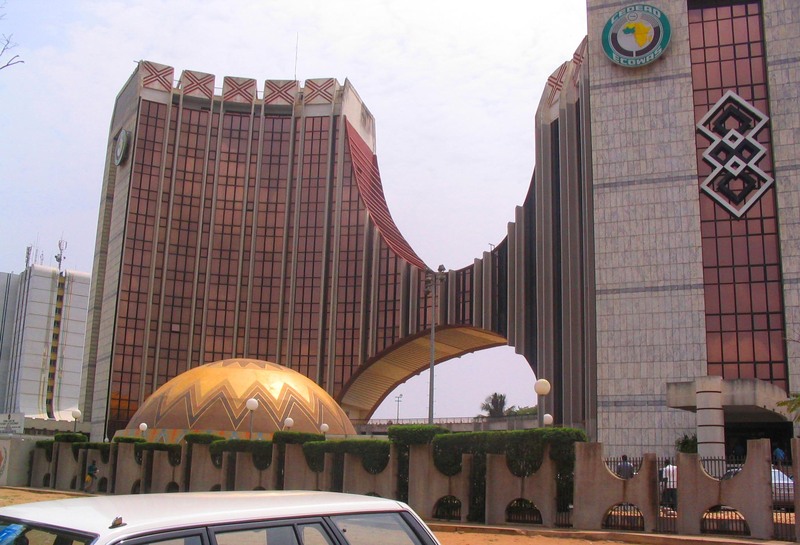 I think though I would find it one of the best West African capitals if I was to revisit it. Dakar, although it has a reputation as somewhere to watch your pockets, I found surprisingly chilled. Perhaps because I stayed out of the centre in nice, cheap guesthouse near the ocean, I don’t know. Getting in and out of town on the minibuses could have been quicker, but there’s a town square which is nice and some well looked after French ‘ish’ buildings too see too. Supermarket was the best stocked I found in West Africa. Met nice people on the mini-bus. And of course you can take the ferry to Ile de Goree for a nice afternoon away – but one of course seeped in a more malevolent history. 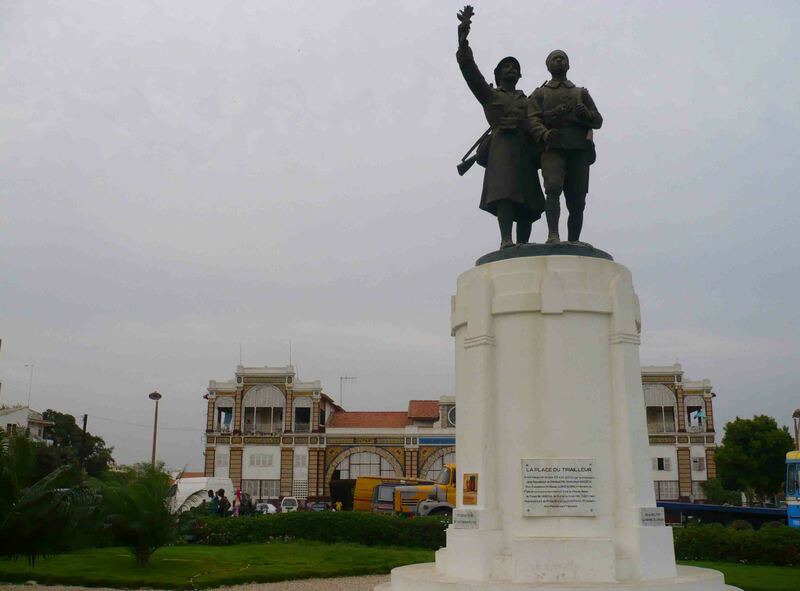 Lome is Togo’s capital – the small, thin country between Ghana and Benin. 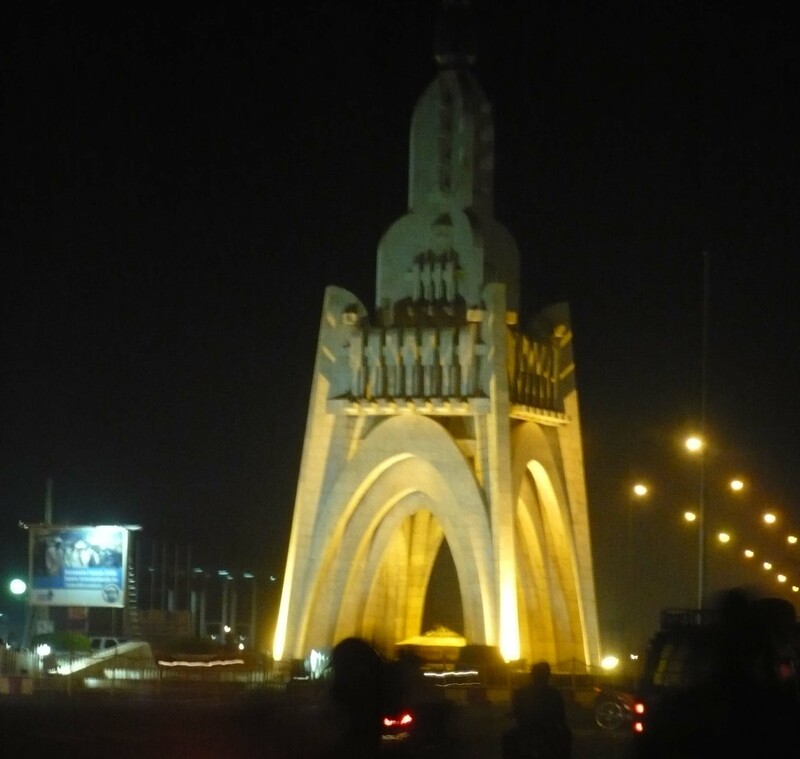 It’s actually a really interesting little spot, with a fair few French expats living there, lots of people playing Ludo streetside (no really, you pass plenty of games going on on a short work) AND some of the most interesting architecture you will see – from the oil boom of the late 60s/70s I think. 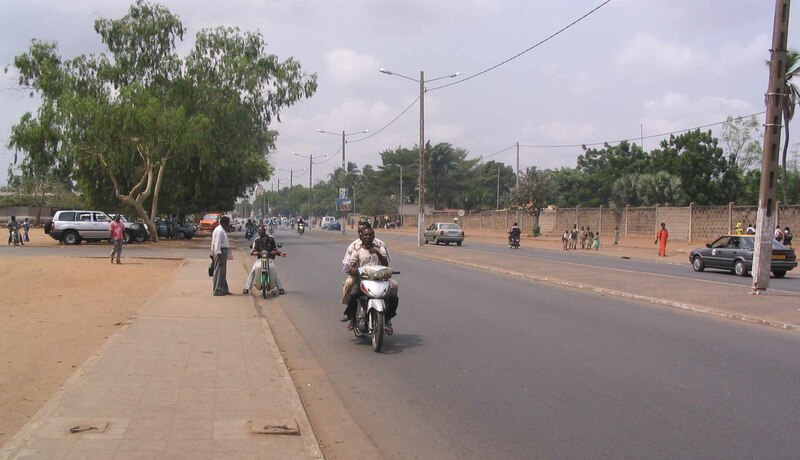 While not a lot of tourist attractions in Lome, if any, it’s still a really interesting little city. 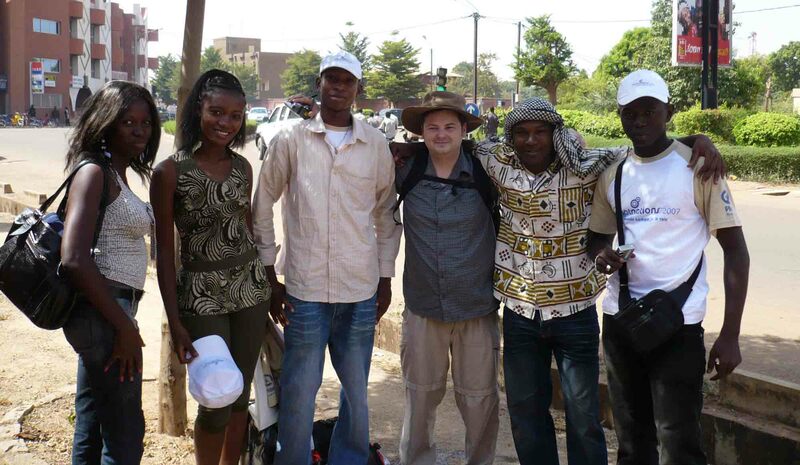 Met a group of students in Ouagadougou (second trip) got a photo. Interesting round about in Ouagadougou. Ouagadougou is in fact the city out of all of these that I spent the most time in, over two trips. Its centre is very much a grid, and it’s seemingly in the dusty centre of nowhere. But there is something slightly intangible but appealing about this place. It has a major film festival every couple of years, and a strip of clubs and restaurants that suggest that there is a bit of nightlife worth exploring. Its people are friendly too, I met a group of students in my second trip there who had been set the task to take photos with foreigners. 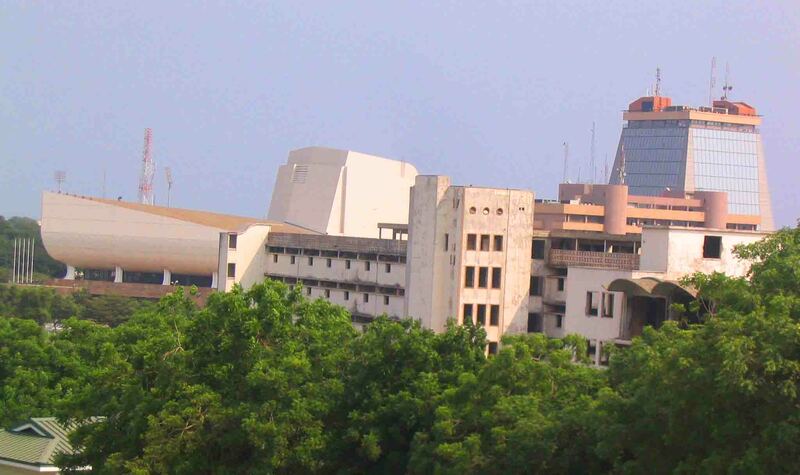 There are also decent medical facilities in Ouagadougou, at least compared to the rest of the country. 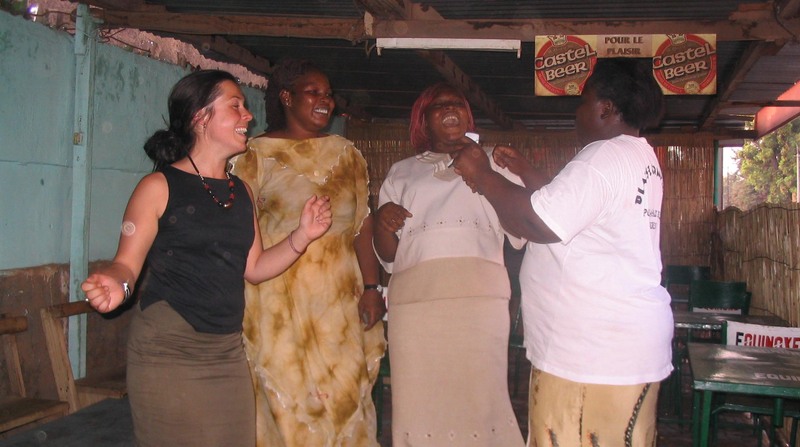 There’s a bit of an expat scene which I discovered through my time with malaria – I was helped out by a very generous American couple and I got to visit the American embassy at the time. It is BLOODY hot. It was pretty much 40 degrees (Celsius) every day I was ever there. But it’s a dry heat. Nevertheless – the middle of the day is brutal. Some interesting buildings and roundabouts when you move out slightly from the centre of town. Very easy to find a place to watch the football (soccer) also. 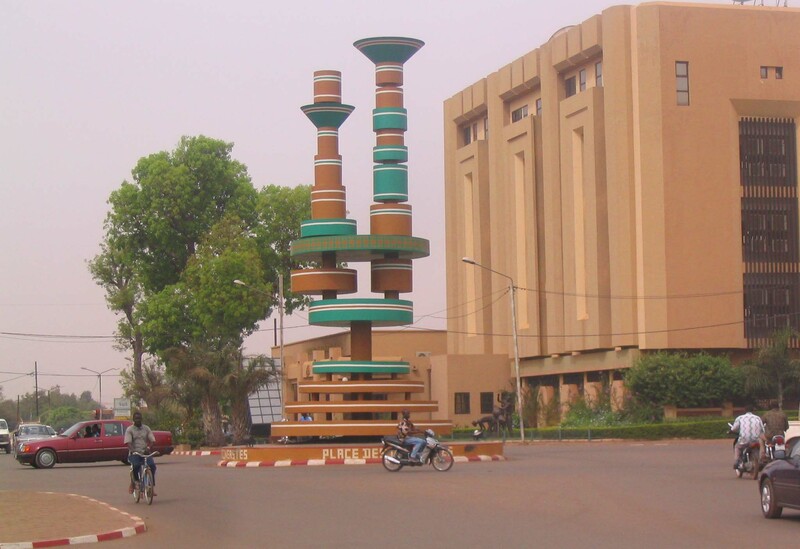 In feel at least, Bamako seemed to me like the biggest of all these cities that I’ve visited. 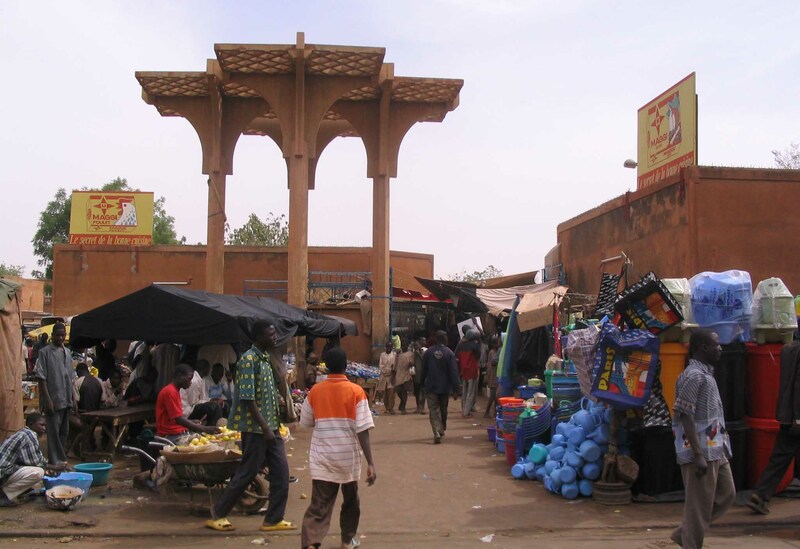 The capital of Mali is an interesting place to explore, with fetish markets, wide boulevards and evening the occasional leafy suburbs. 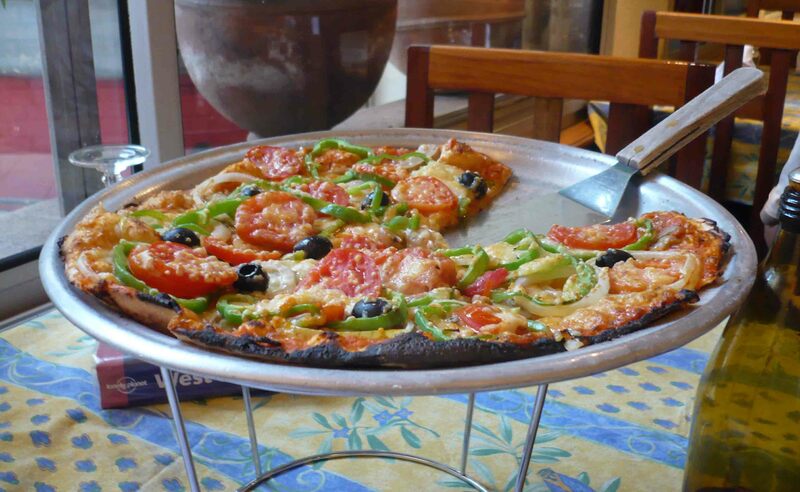 I remember after a long trip across Mali from the east to Bamako, my friend I was travelling and myself just wanted a PIZZA. And we had a huge, delicious pizza in a place recommended by the trusty Lovely Planet. The people must have been friendly – people working in the little, and very basic, guesthouse we stayed at happily acted in the movie we were making through our travels. 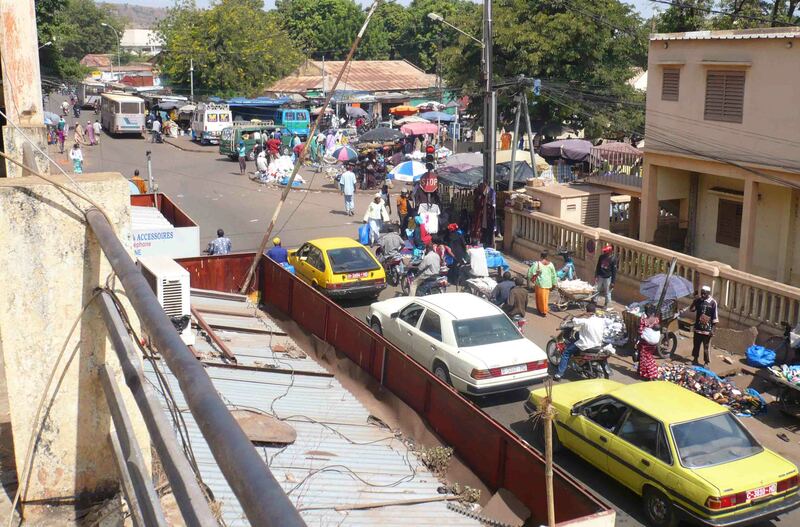 Of course it was hot, high-30s but there was something to like about Bamako that I can’t quite put my finger on. It was definitely quite chaotic, that much I am sure of, but it was an organised chaos. 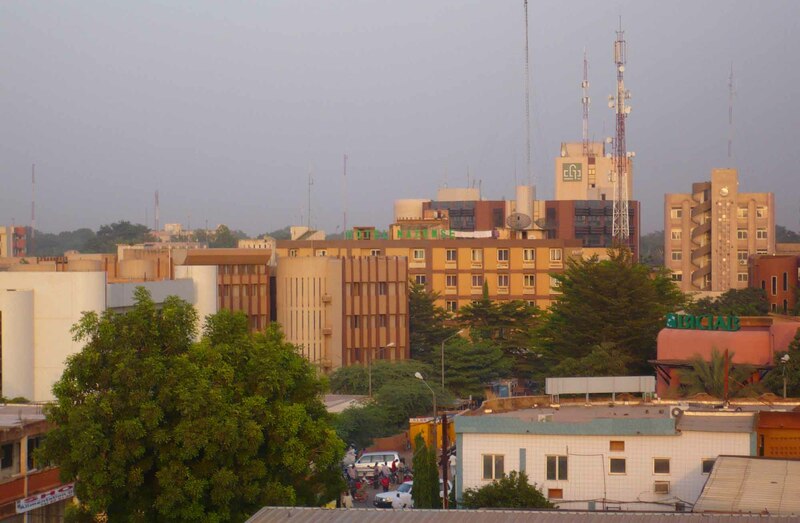 Niger’s capital is THE dustiest and THE remotest of the lot. And an odd place. Stayed in a very basic place where they gave you padlocks for your doors. But it was okay and had air conditioning. 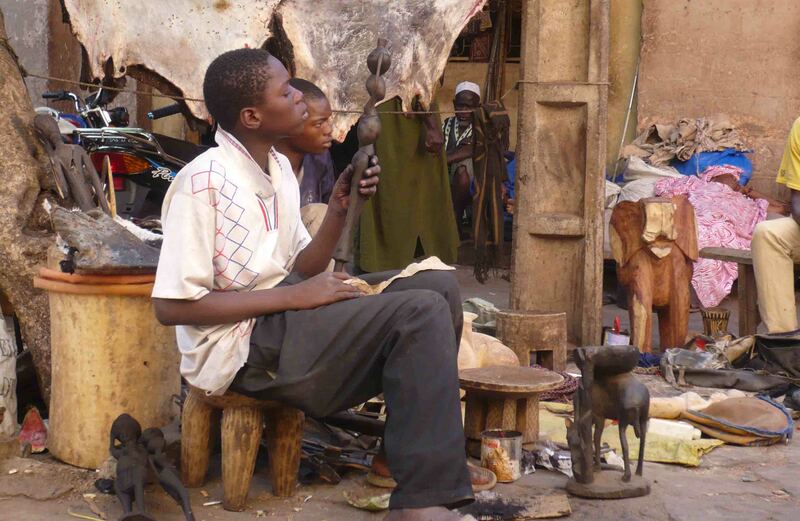 Niger is I think in the top five poorest countries on Earth, and as a white person there I was understandably targeted by a lot of kids with a tin can begging for money. It was a very brown city, but I did make a connection there with a guy who was trying his hand at many things – teaching/tutoring (from home) and running a VCD shop. I met him in an internet café – he asked for help with writing a resume in English. 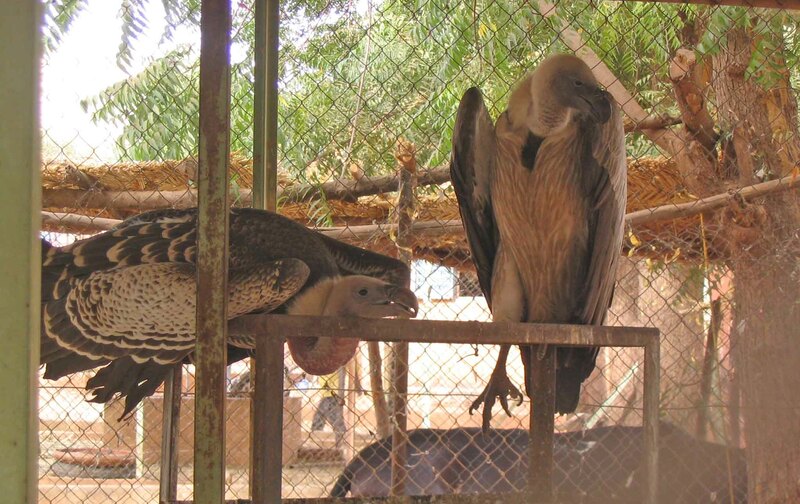 There is a zoo in Niamey. It’s HORRIFIC. There is no other way to describe it. 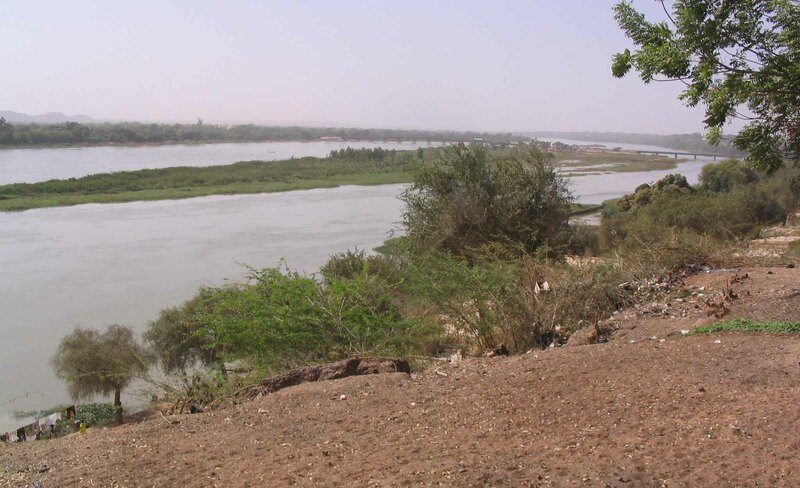 There’s a market, there’s the Niger River, can be enjoyed from a few spots. This one was a little restaurant. Not far out of the centre of town, it could have been 1000 miles from anywhere. Niamey showed me poverty, but also life and hope. They hosted, a few years or more now, the Francophile Games there. And to be honest – I have no idea how! 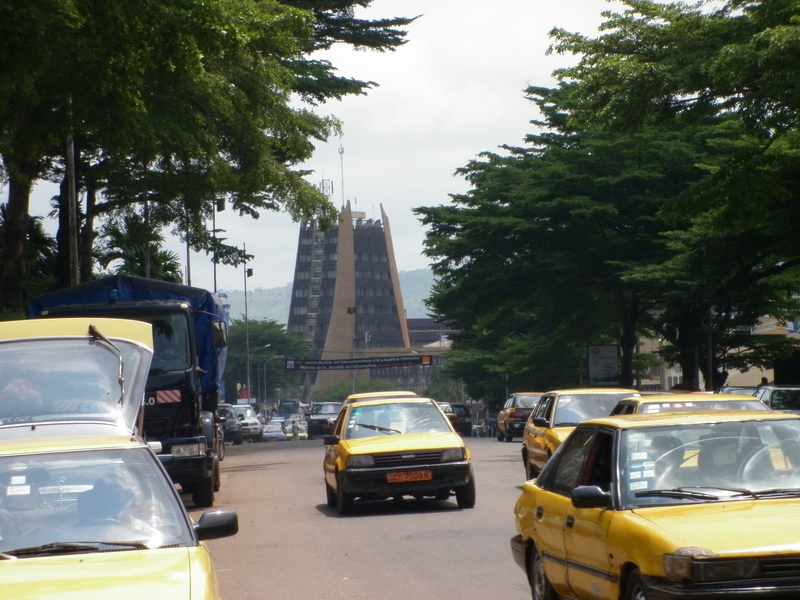 Yaounde is quite colourful, is spread over hills and is a bit of a modern mish mash with some interesting buildings built 30 – 40 years ago, along with a colonial centre, and many many sprawling suburbs. It’s a bit higher than the others so it’s a little cooler, which makes it quite pleasant, and the roads sort of twist around hills in parts which gives you views of the town that the others don’t really have (except for perhaps Dakar) because they are, frankly, quite flat. In summary – these are all different cities, and quite a few of them are rather ‘out of this world’. They ALL had something to like, and they all delivered good experiences for me. I guess the ones I liked best were Lome, Ouagadougou and probably Dakar. I would most like to return to Accra, to get more out of a visit there. They are an odd bunch of towns, that’s for sure, and together they have given me some of the most challenging travel experiences I have ever had. And that, for me, is one of the biggest reasons I travel! they are thats true. 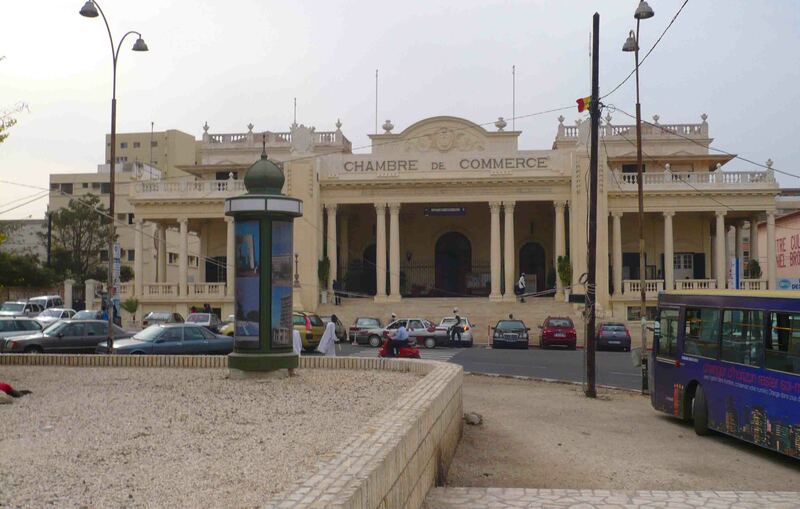 Lome almost certainly is but it is small and quite a relaxed place. I liked it very much on reflection. How interesting! 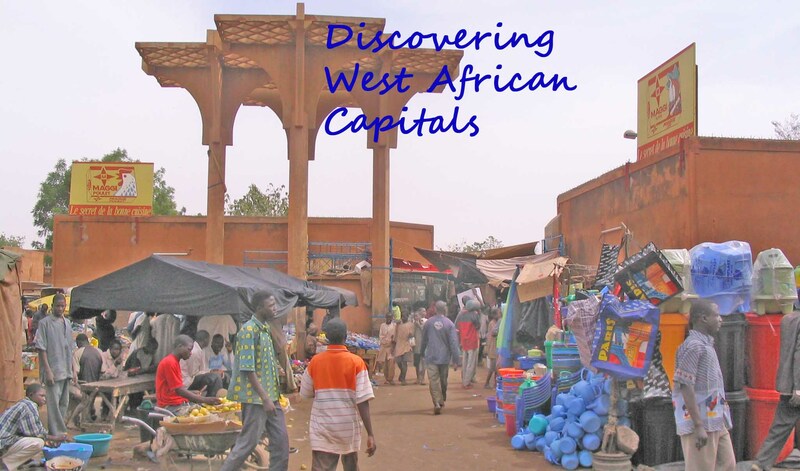 I always learn something when I come to your blog to read about West Africa. Thank you!